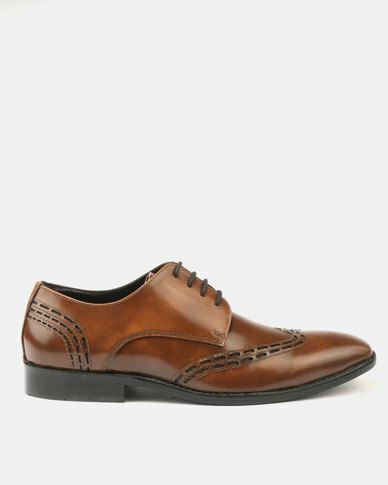 The time-honoured wingtip derby gets a stylish reboot in these Franco Ceccato Perforated Leather Lace Ups. Sporting intricate details on their vamp quarters, this fashion-forward pair of dress shoes will see you through many special occasions in style. Team yours with an array of tailored outfits to match.